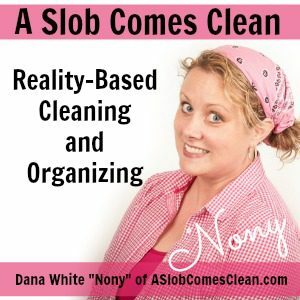 When the entire house is messy, the thought of decluttering is overwhelming! What if there ISN’T a place for everything?? Is it okay to go with a “temporary” solution? I’m answering those questions and more in this podcast. Spoiler alert: It’s all going to be okay. You can relax. Thank you to this episode’s sponsors! Sponsor: The new Time to Parent podcast by Julie Morgenstern. Look for it wherever you like to listen to podcasts!